8 Weird Signs That You Aren’t ..
Squalane Oil – Mature & Winter Skin Savior? Dry skin is an issue for almost everyone, whether you suffer seasonally or battle it year round. Not only can tight, itchy, moisture-depleted skin be uncomfortable to deal with, it can also contribute to premature aging. However, finding the right balance of moisturized, but not greasy can be a challenge. In past Winters I’ve resolved to coating my face in heavy creams just to find relief, but the oily residue led to clogged pores and breakouts. Gross. Discovering Squalane oil was like finding skincare gold. It’s a naturally occurring lipid produced by human skin cells, making up approximately 12% of our sebum, which means it’s incredibly compatible with our skin. It acts as a barrier between your skin and the environment to protect from moisture-loss and external toxins. It’s non-comedonal (which means it won’t clog pores) and rapidly penetrates the skin at 2mm per second so there is ZERO greasiness. 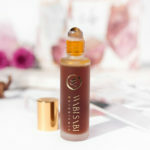 Squalane oil is rich in antioxidants and highly stable against oxidation which may help to fight free-radicals, reduce age spots, appearance of scars and reverse UV damage. If it’s something my body already makes, why do I need it? 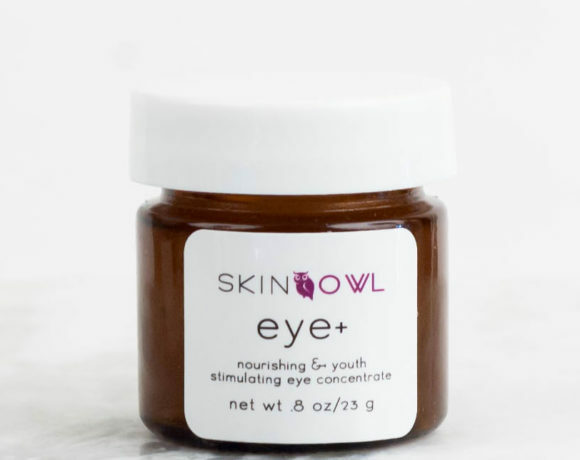 Unfortunately, as we age and especially after 30, our bodies rapidly reduce the natural production of Squalane, resulting in visible aging, moisture loss and decreased protection. I know what you’re thinking… how do I get a lifetime supply of this stuff? The difference between Squalane & Squalene Oil. Squalane oil is the hydrogenated version of Squalene oil, making it highly stable against oxidation while Squalene, which is a non-hydrogenated form tends to quickly oxidize when exposed to the air. 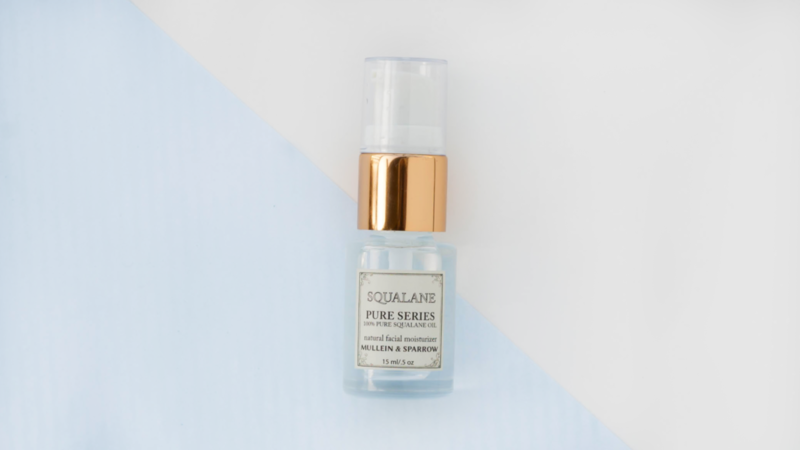 Though Squalane oil was originally sourced from shark’s liver oil the cruelty-free, plant-based version of it is sourced from olives and wheat germ. It is important to verify the origin of Squalane oil when purchasing in its pure form or products that contain it. The long list of Squalane oil benefits. Squalane oil’s biggest claim is that it is able to rapidly penetrate skin to deeply moisturize and protect without leaving any greasy residue. 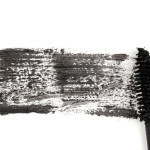 Studies also show that certain carcinogenic chemicals are inactivated when exposed to Squalane over a period of time which means it may be helpful in reducing your toxic overload from the junk found in cosmetics and beauty products these days. We are currently loving Mullein & Sparrow’s Pure Squalane Oil from their Pure Series and extracted responsibly from olives. 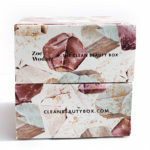 We recently featured it in our gift box, COZY and the single item can be purchased from our shop HERE. Have you tried Squalane oil yet? What has your experience been? Let us know in the comments below!